Ruby on Ice is a new community conference that wants to take Ruby to new heights. 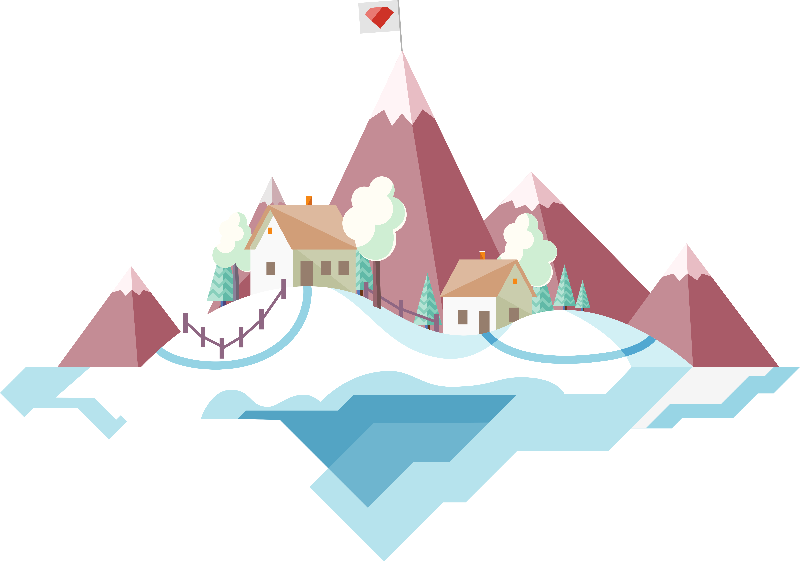 Set against the backdrop of the beautiful Alps at lake Tegernsee it invites Rubyists from all over the world to gather, have fun in the snow and talk about the future of Ruby, Rails and related technologies. We also welcome non-technical topics relevant to the life of a Ruby developer. Sorry, applications for Ruby on Ice 2019 are closed.